Café Market Umbrellas Adelaide Residents Buy For Patios. 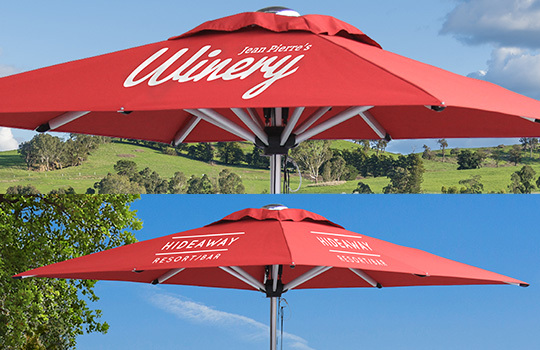 Ideal for tables with a centre hole, or placing next to table or seating areas outdoors, Café Market Umbrellas have been designed to withstand Adelaide’s harsh Sun. If you’ve had outdoor umbrellas in the past, purchased from hardware or department stores that have not lasted, you’ll understand why when you see the Café Market Umbrellas Adelaide residents buy from Inviron Blinds Adelaide. The café umbrella canopy is manufactured from premium solution dyed fabric with a shade rating of UPF 50+. 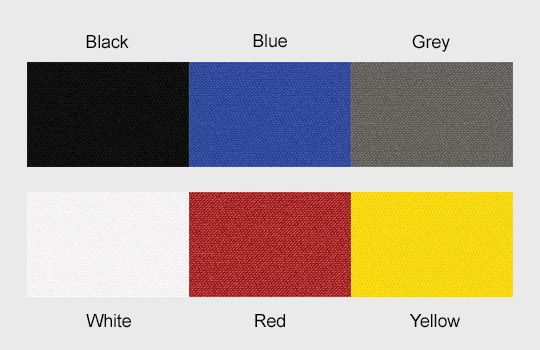 There is a choice of 6 standard colours. Inviron Blinds Adelaide specialise in printing logos or branding the fabric of your Shadowspec® café umbrella canopy. It’s a great way to promote your business or products, even sponsors. 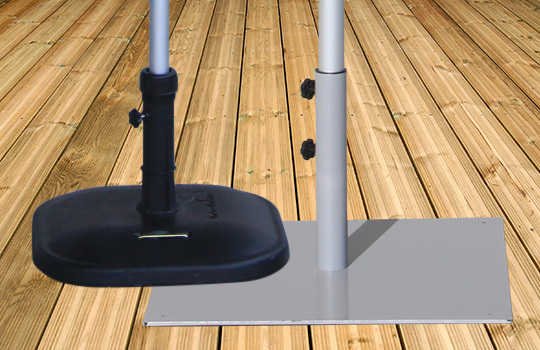 36kg Steel Flat Base – Suitable for all sizes. 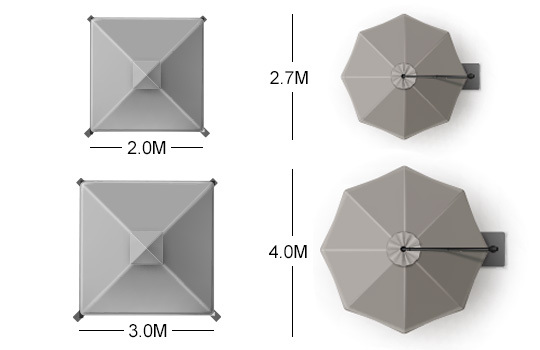 The protection cover protects your café market umbrella from the weather when it has been lowered. It’s included at no extra charge and will assist in ensuring that your outdoor umbrella always looks clean. 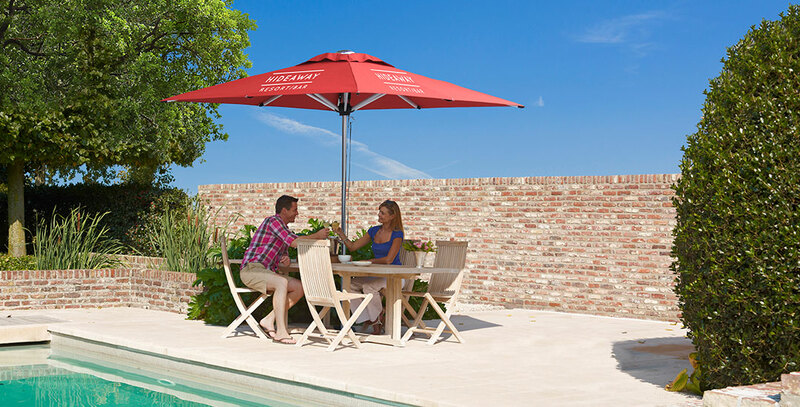 Café Market Umbrellas come with a 4 year frame warranty & 2 year canopy fabric warranty. Contact Inviron for more information about Premium ‘Café Market Umbrellas’.